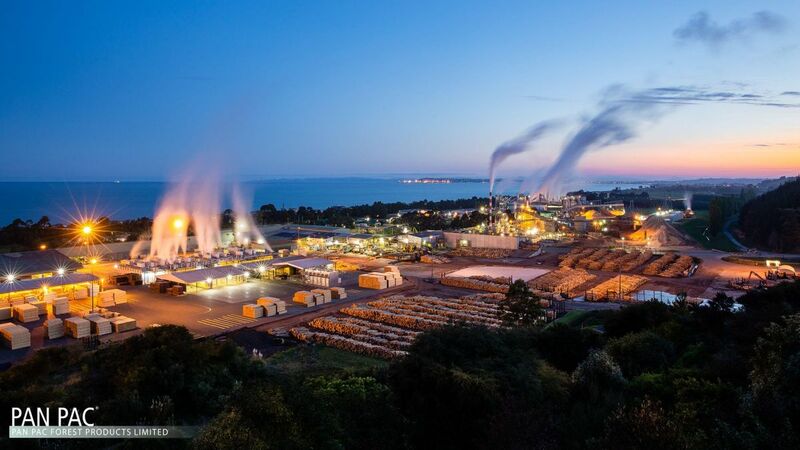 Wood Manufacturing Matters..…..especially in New Zealand’s regions. 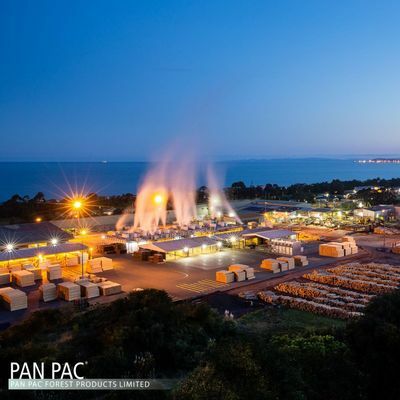 Of course wood processing and manufacturing matters to New Zealand! The wood industry will be central to NZ’s future, low-carbon economy. How do we get there? – that’s what this conference is all about. Getting there requires tackling the distorted market for logs. Come and hear what the NZ Government’s inquiry into the domestic log market is finding and agree what urgent corrective action needs to be taken. Understand how other major NZ manufacturers are tackling world markets. Find out why a strong manufacturing sector is critical to NZ and identify what business conditions are needed for growth. We’re also celebrating the launch of the WPMA’s NZ Wood Design Guides – a large, cross-industry project encouraging the NZ construction industry to make much more use of wood. It’s a big agenda…. but then the WPMA always aims large!…hope you can be there.